Have you entered my current giveaways yet? They end soon, so hurry and enter them! 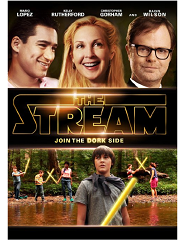 Enter for a chance to win the The Stream DVD Giveaway! 1 Winner! – Ends 10/10. 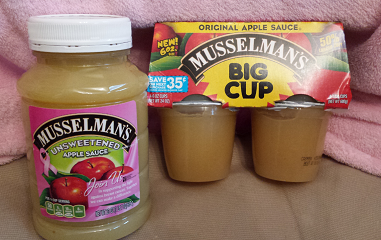 Enter for a chance to win a Musselman’s Apple Sauce Prize Pack! 1 Winner! – Ends 10/16.